This article is not about Steve Jobs. He died this year -- yes, we all know that -- but gone too is Dennis Ritchie, one of the creators of the Unix operating system that powers Apple's computers. Also departed are Jack Goldman, the man who came up with the idea to start Xerox PARC, where Jobs got his graphical user interface, Paul Baran, an important Internet pioneer who developed packet switching, and Nobutoshi Kihara, who was known as Sony's "Mr. Walkman," long before Jobs was flogging the iPod. So here are 11 technology giants who left us this year, and the amazing legacies they left behind. 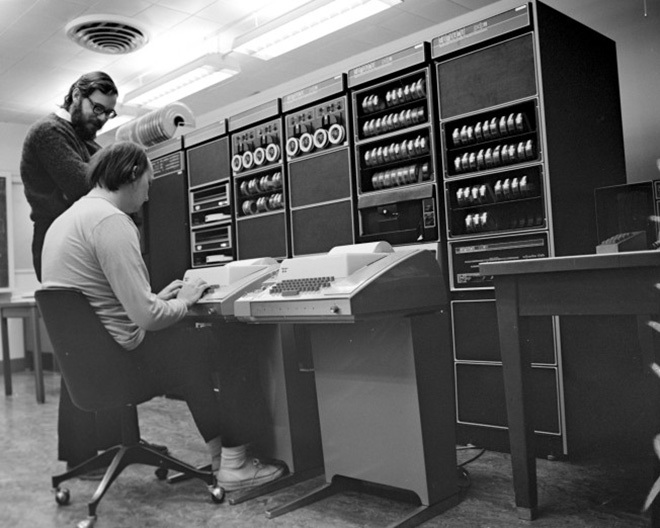 Dennis Ritchie is one of those little-hailed computer science pioneers whose work has ended up influencing everyone in technology. If your computer isn't running some component of Unix, the operating system he helped build, it's probably using software written in C, the language he created. "It’s really hard to overstate how much of the modern information economy is built on the work Dennis did," said Rob Pike, a Google distinguished engineer who once worked across the hall from Ritchie at Bell Labs. Gentle and far-from-flashy, Ritchie was in some ways the opposite of Jobs. He watched Unix and C take off because of their technical superiority, and he never cashed in on the success of his incredibly popular software. He stayed at Bell Labs for 40 years because he liked working with scientists and being able to stumble into canisters of liquid helium while at work. 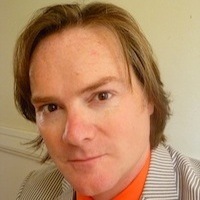 Robert McMillan is a writer with Wired Enterprise. Got a tip? Send him an email at: robert_mcmillan [at] wired.com.